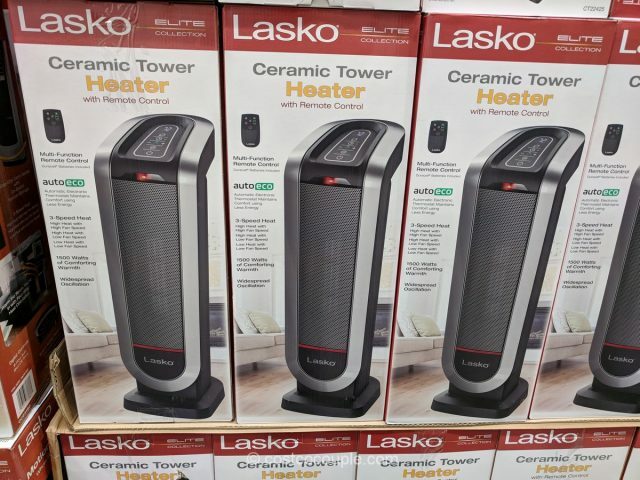 Easily warm the room you’re in with the portable Lasko Ceramic Tower Heater. 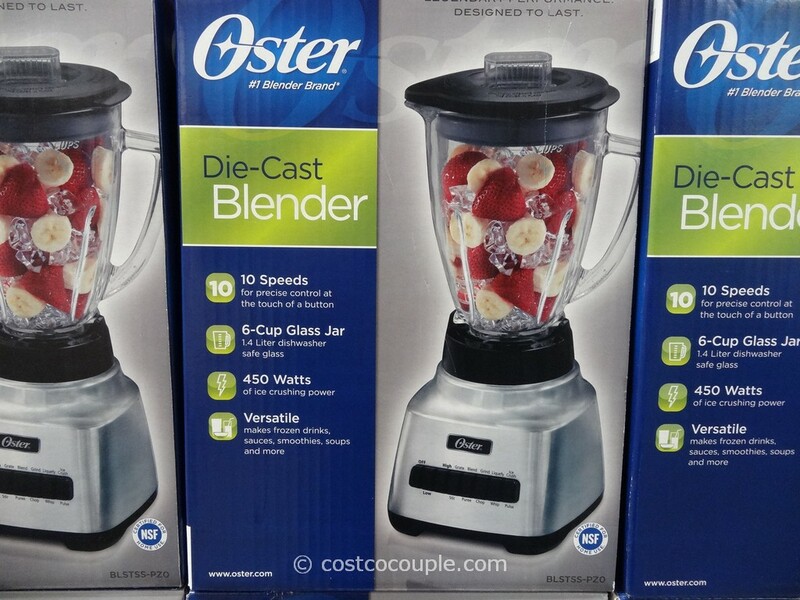 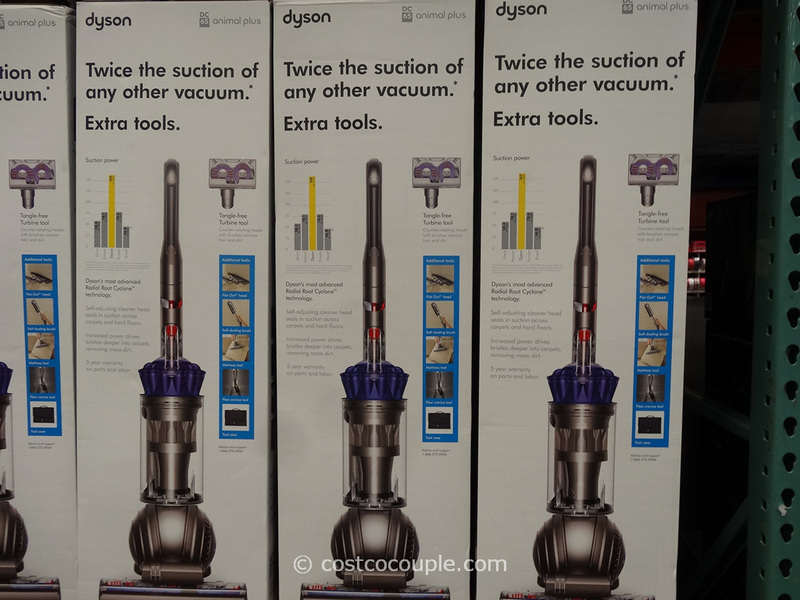 It comes with an easy grip carrying handle so you can easily move it from room to room. 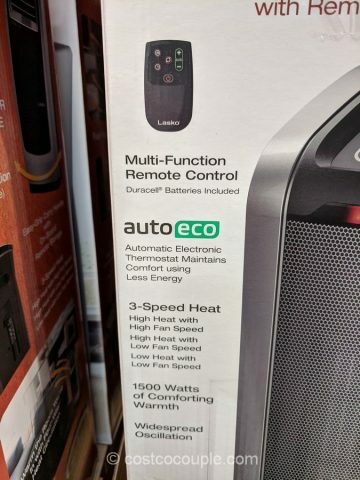 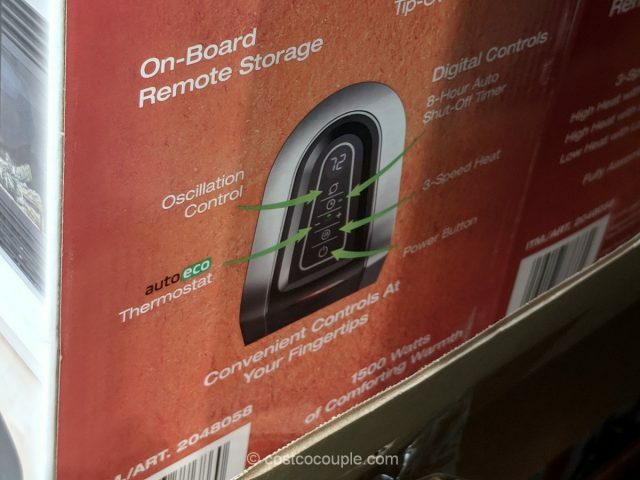 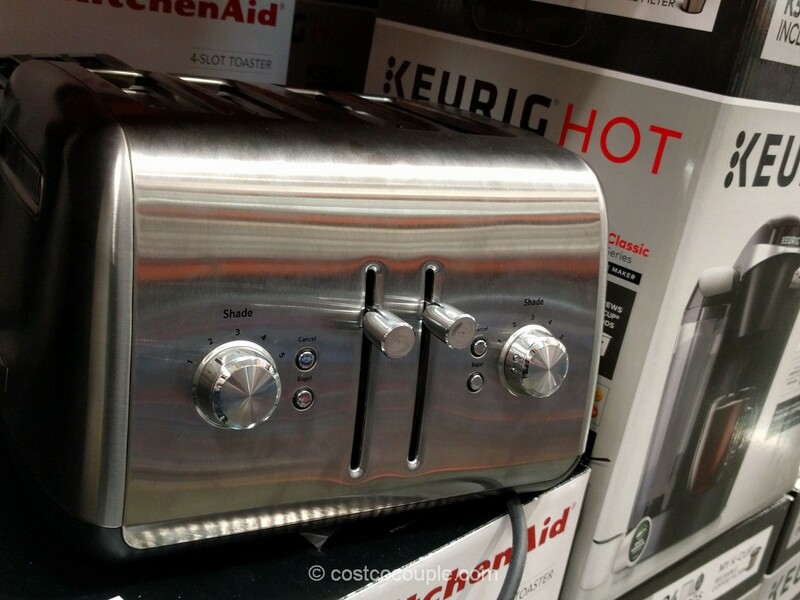 The heater features 3 speed heating, 8 hour auto shut-off, and oscillation, all easily controlled via the multi-function remote control. 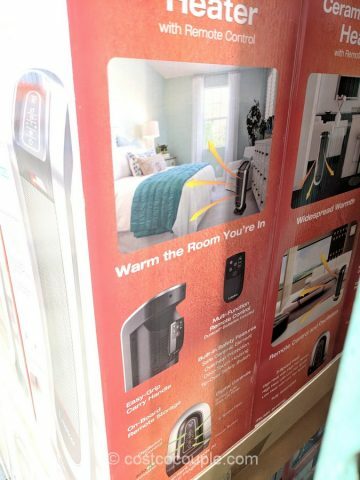 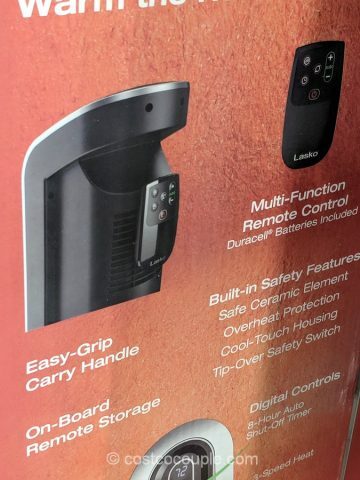 Built-in safety features include safe ceramic element, overheat protection, cool-touch housing and a tip-over safety switch. 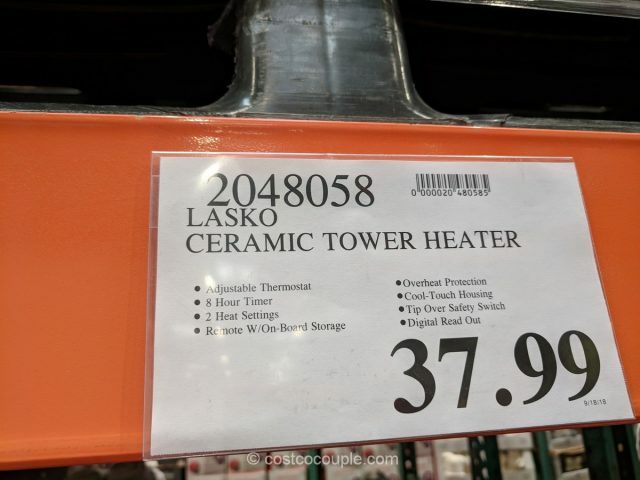 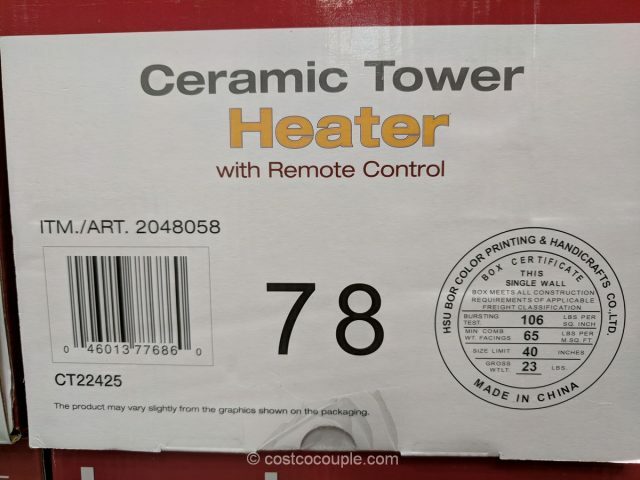 The Lasko Ceramic Tower Heater is priced at $37.99.